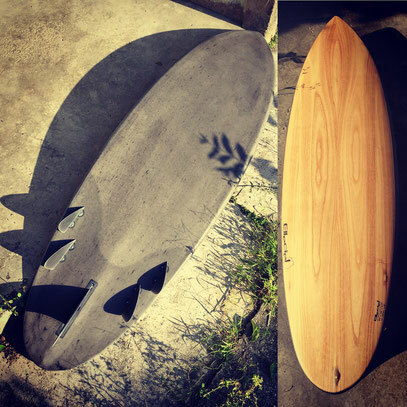 Invented and developed by the Cambell Brothers since 1970. 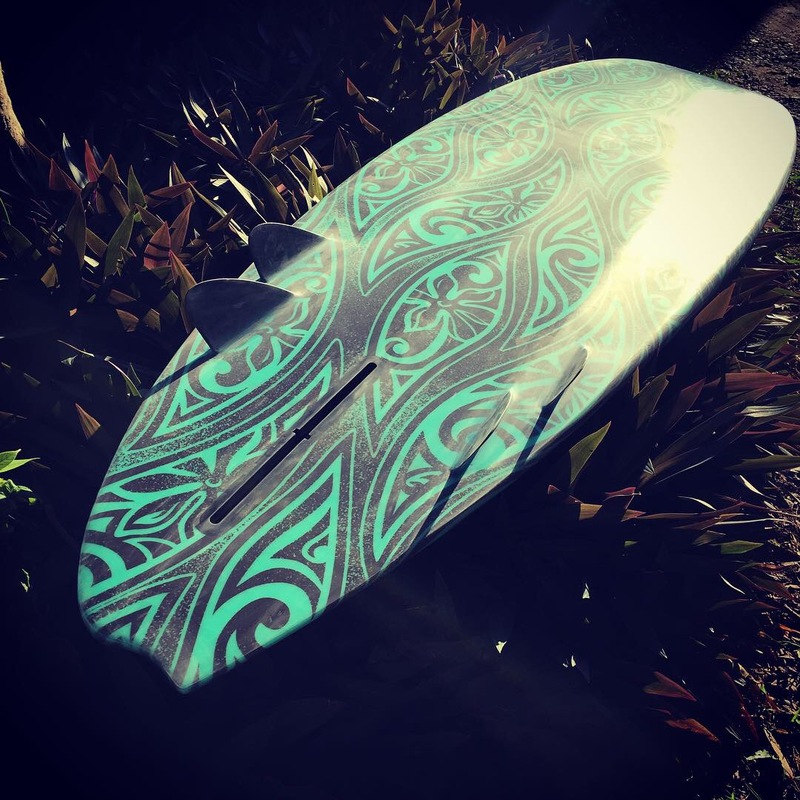 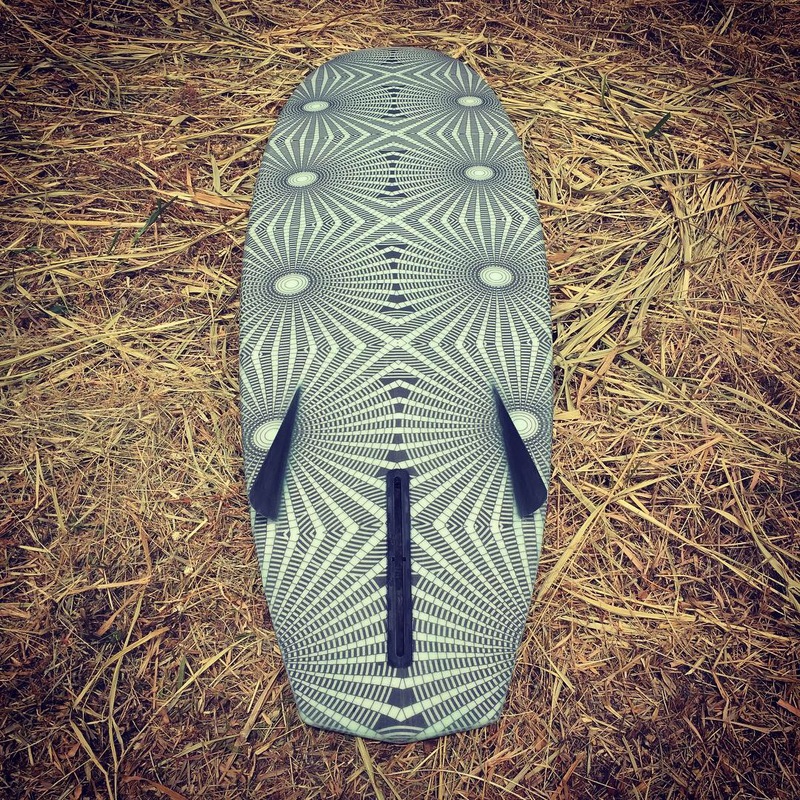 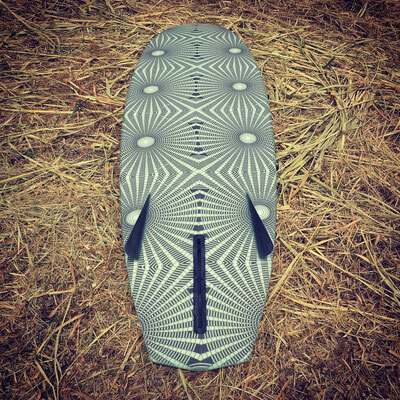 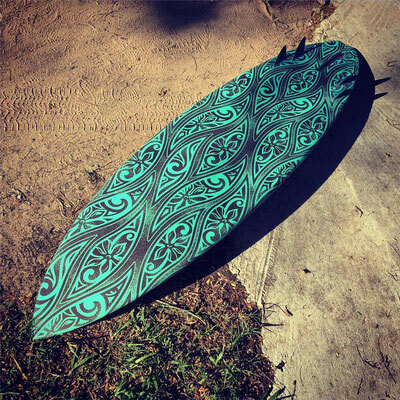 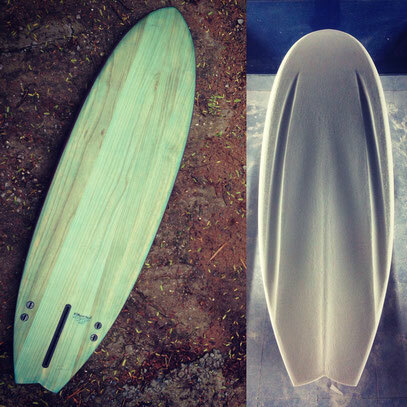 "The Bonzer is the archetype of the modern surfboard. 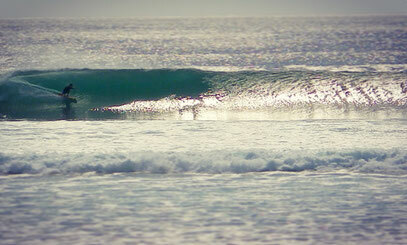 ..."
For more, please explore the original page from The Campbell Brothers here. 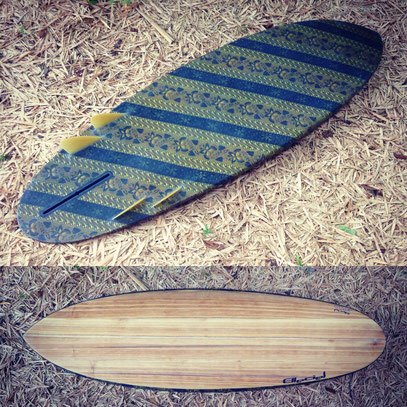 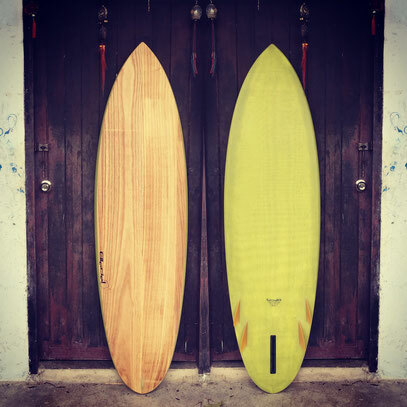 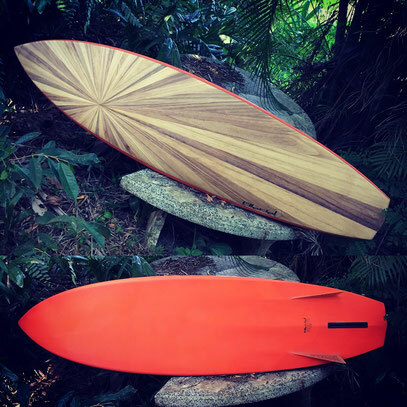 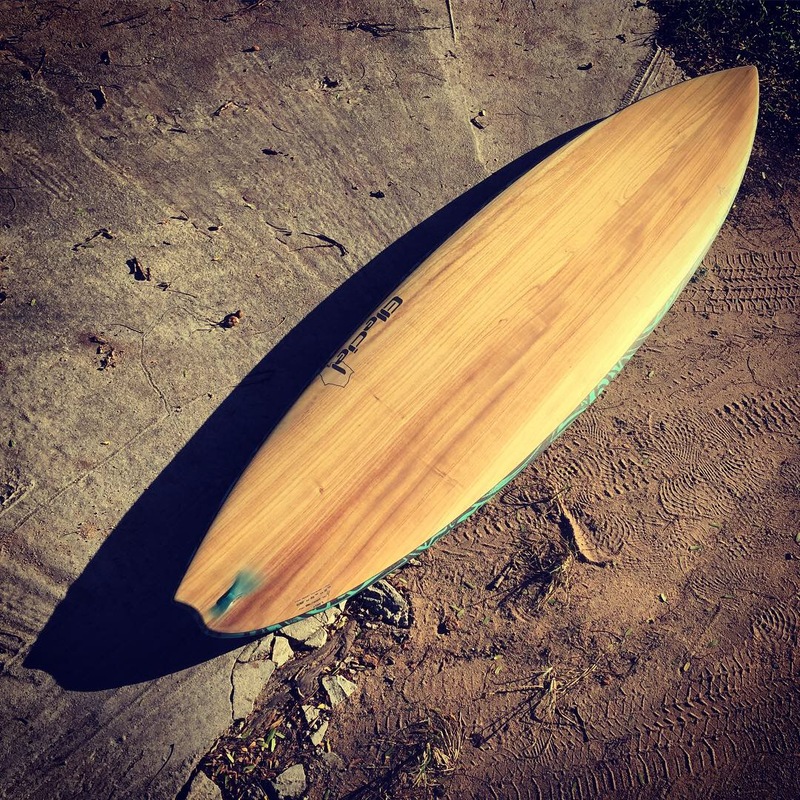 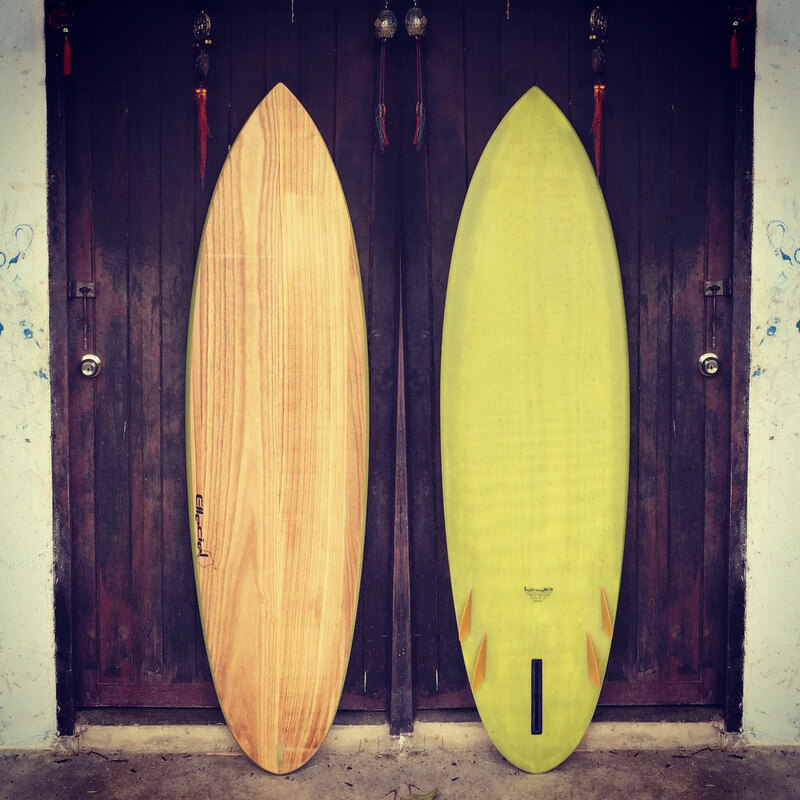 Review on #363, this great little Bonzuit 5'6" x 19"13/16 x 2"3/4 ~32.5liters, 2.760kg. 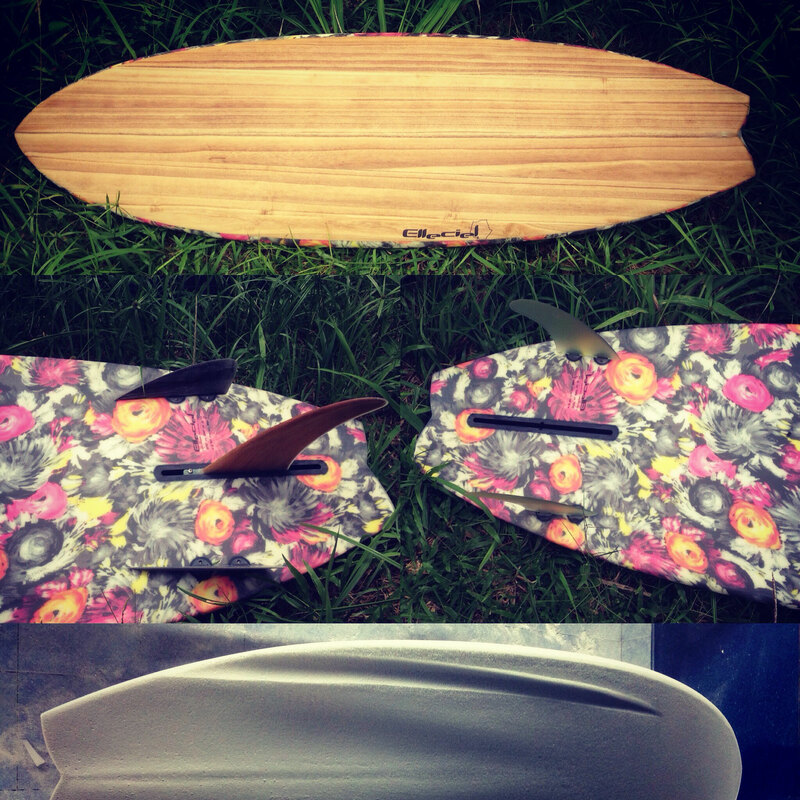 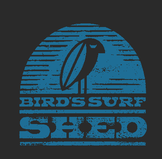 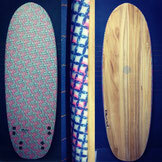 Surfed it in small hollow Little Bingin, medium soft Grupuk & Phantoms, medium Scar Reef and good fast Balangan. 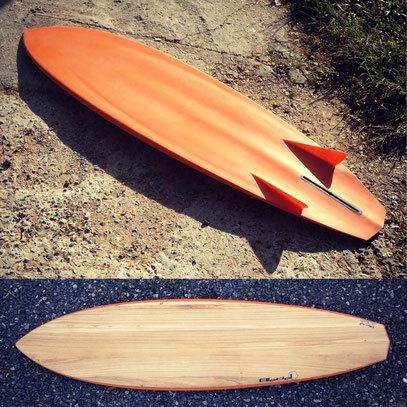 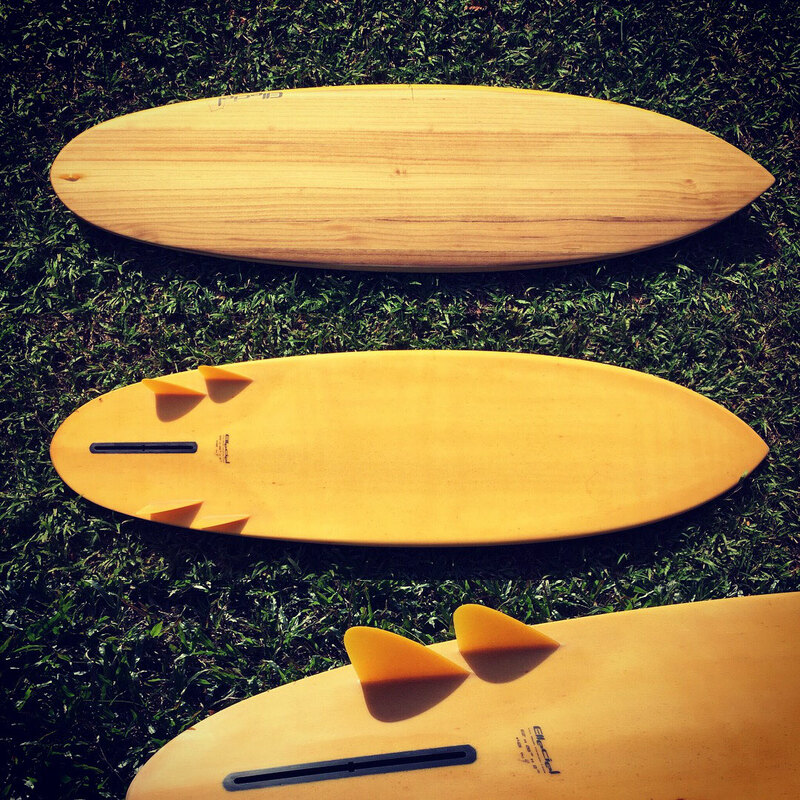 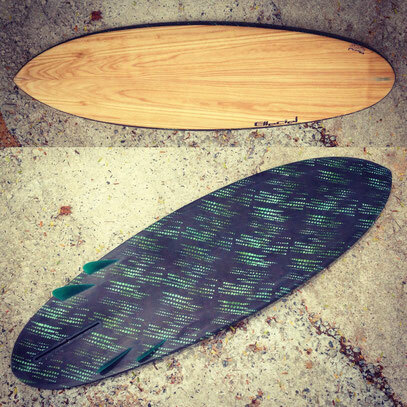 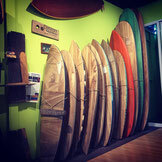 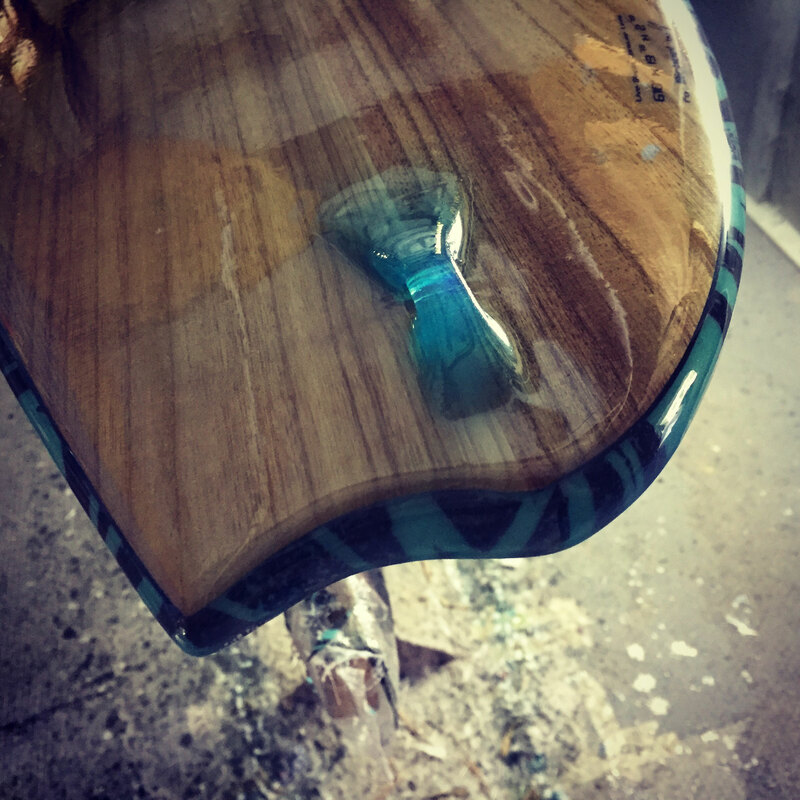 The board paddles great due to the volume kept under chest, flat rocker and full rails in the front part. 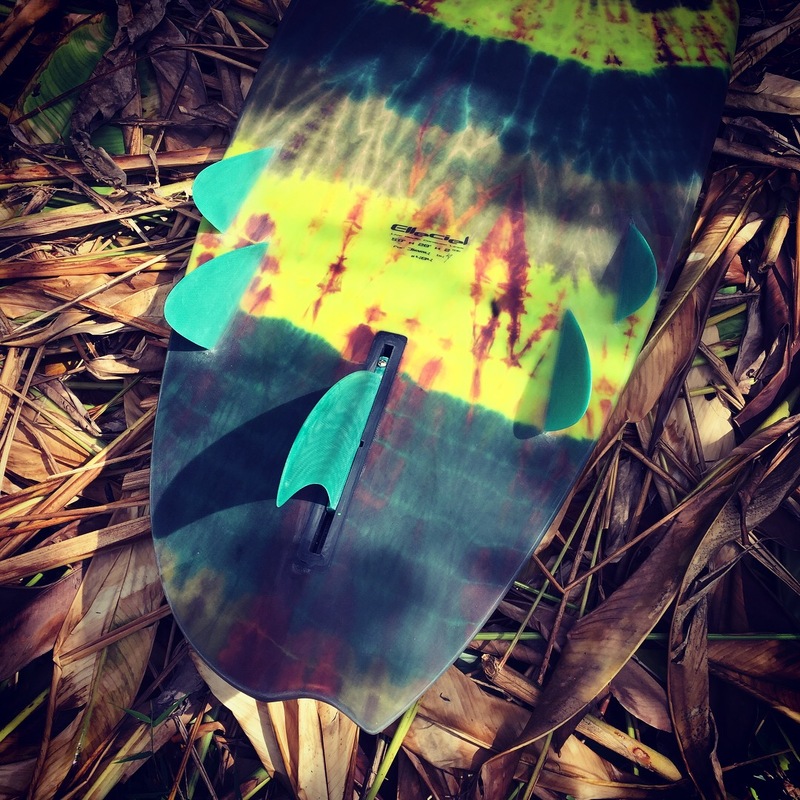 Then the Bonzer five setup will give you the option to do a soft bottom turn or to take off at an angle and stay high on the wave's face ready to go full speed down the line. 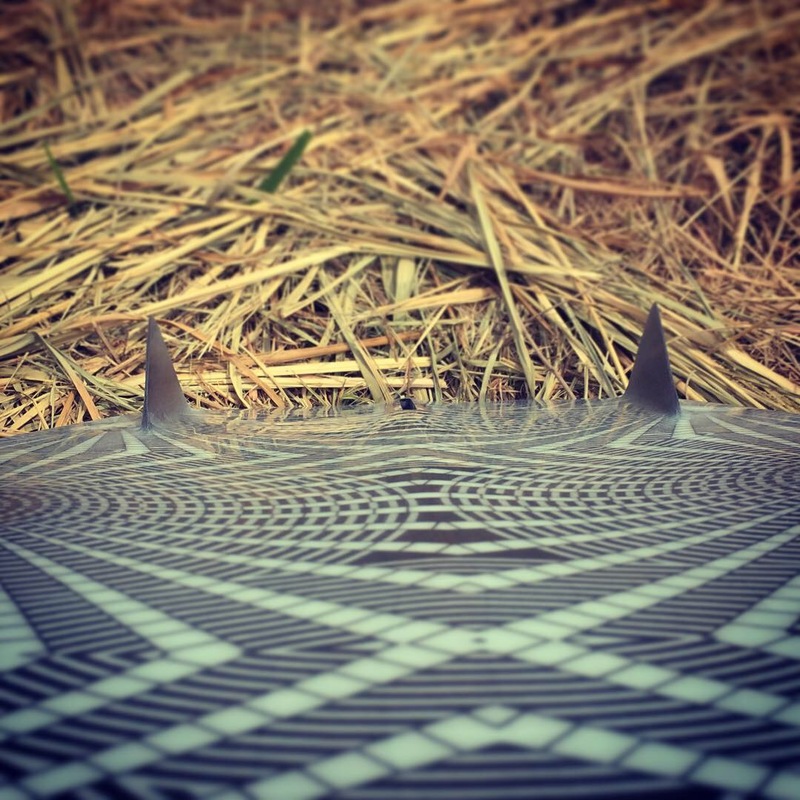 I've find important to keep the rail in the water in order to get the runners (set at 20degree) to bite otherwise the tail could lift and slip. 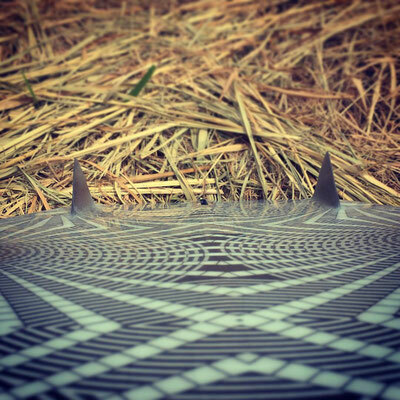 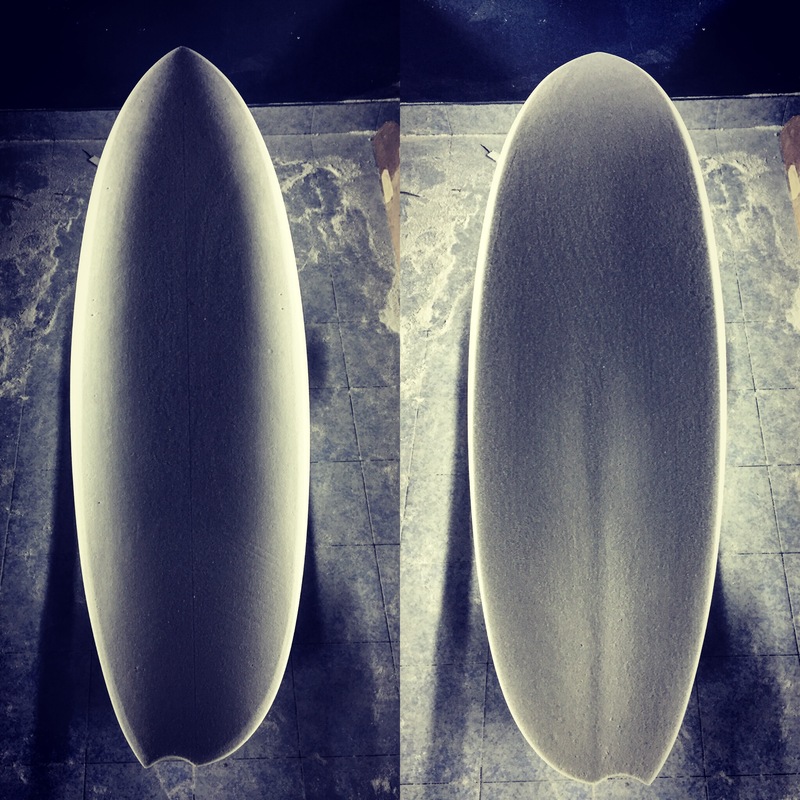 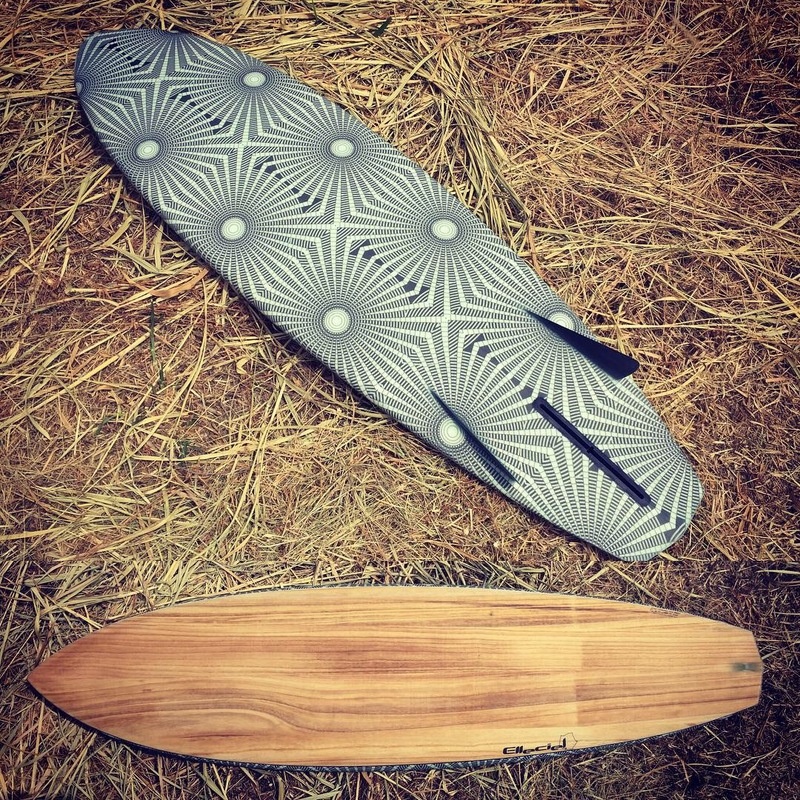 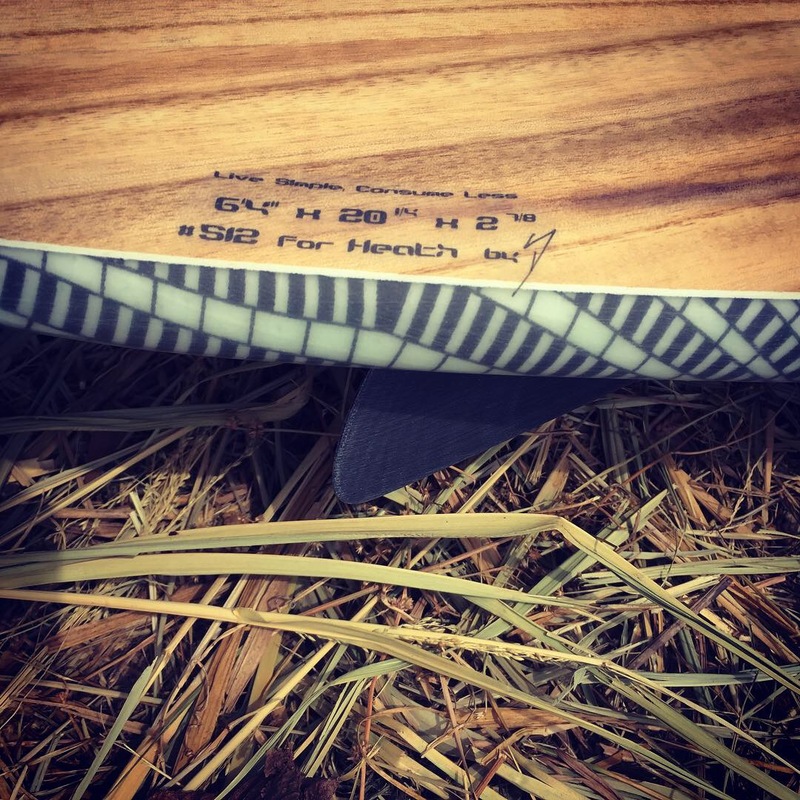 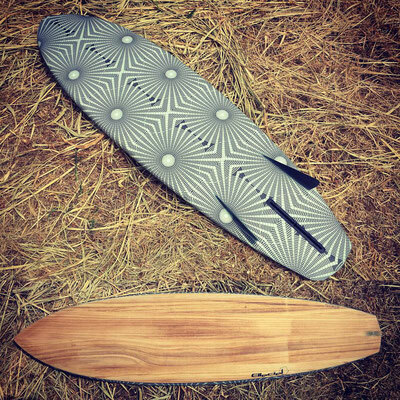 It turns super smooth in a mixture of single fin with some quad upper pivot. 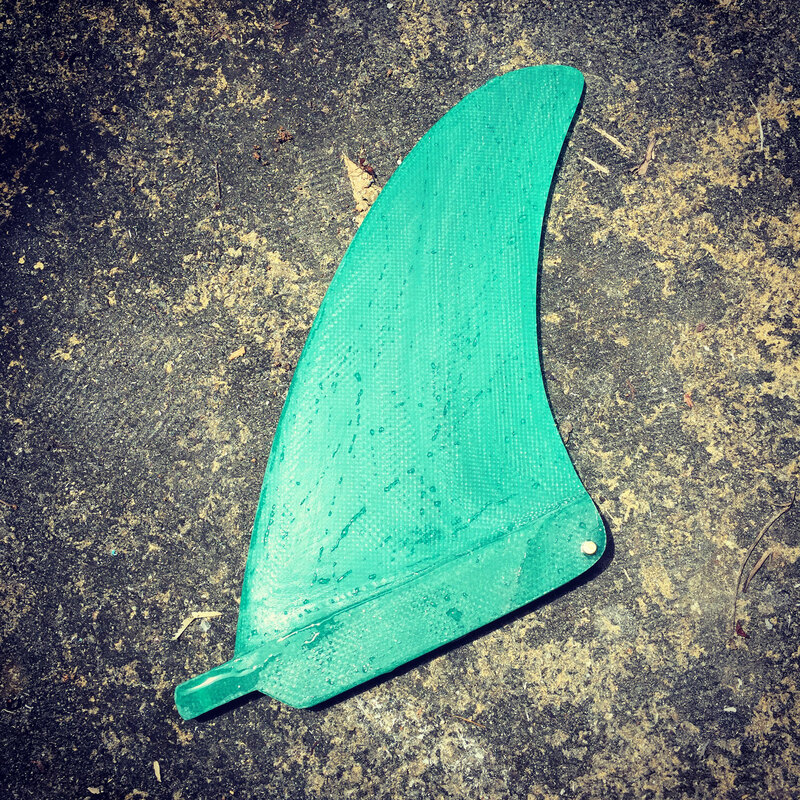 I still have to play around with fins but I can see myself ending with the original @campbellbros 6"1/2 or 6". 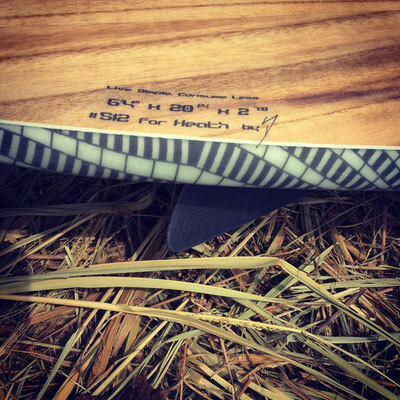 Funny enough, everyone who tried it so far came back with similar review "Fast, loose but holds" and a big smile. 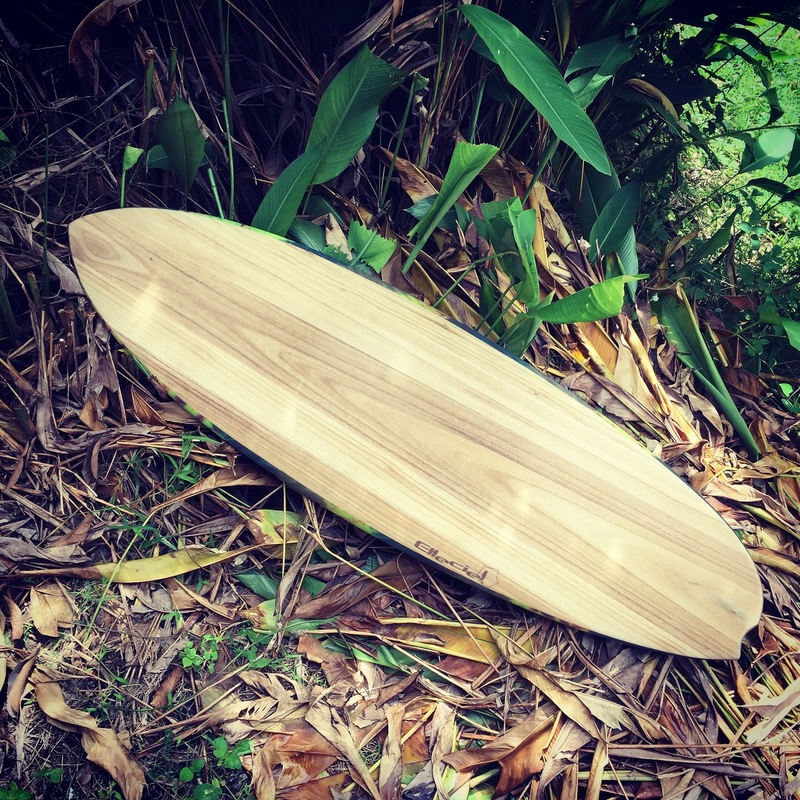 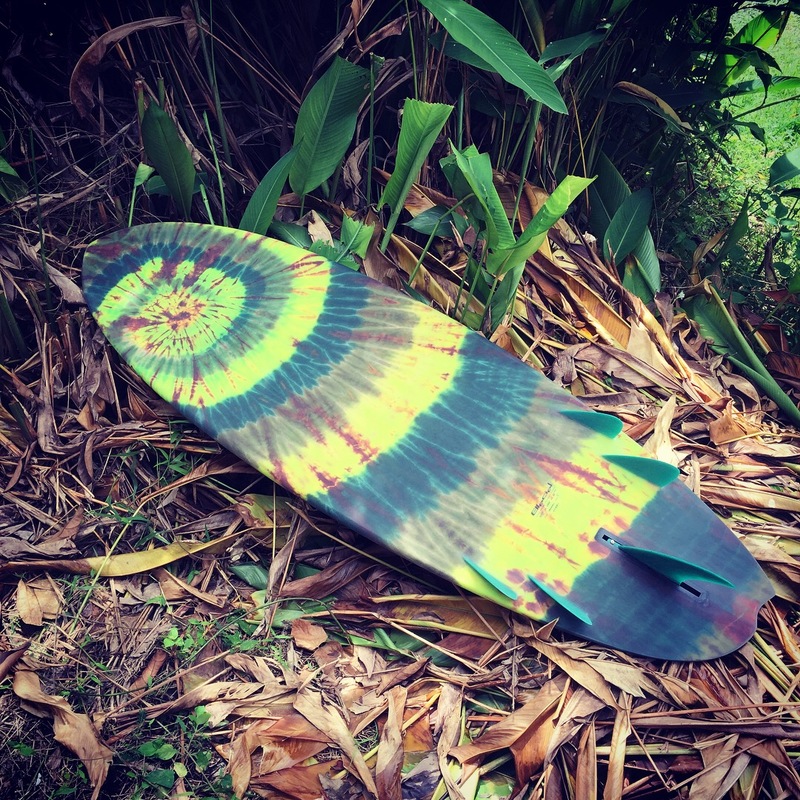 I really like this board and I'm keeping it here in Bali as it can be surfed in most conditions I can handle :) I'm sure that there is much more to explore,discover and understand and I can only recommend you to give Bonzers a try. 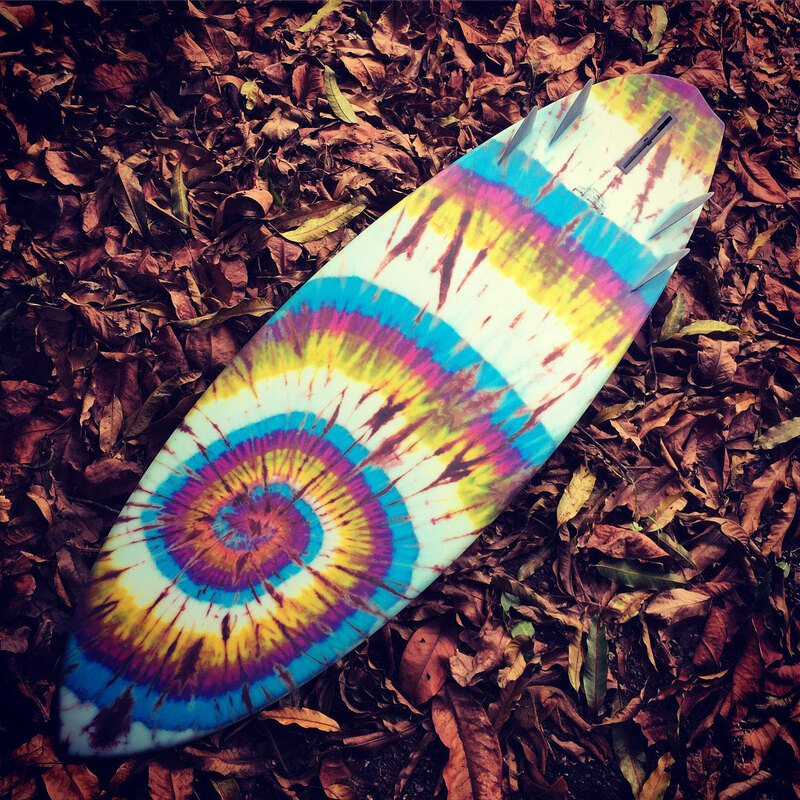 You'll like if not love it! 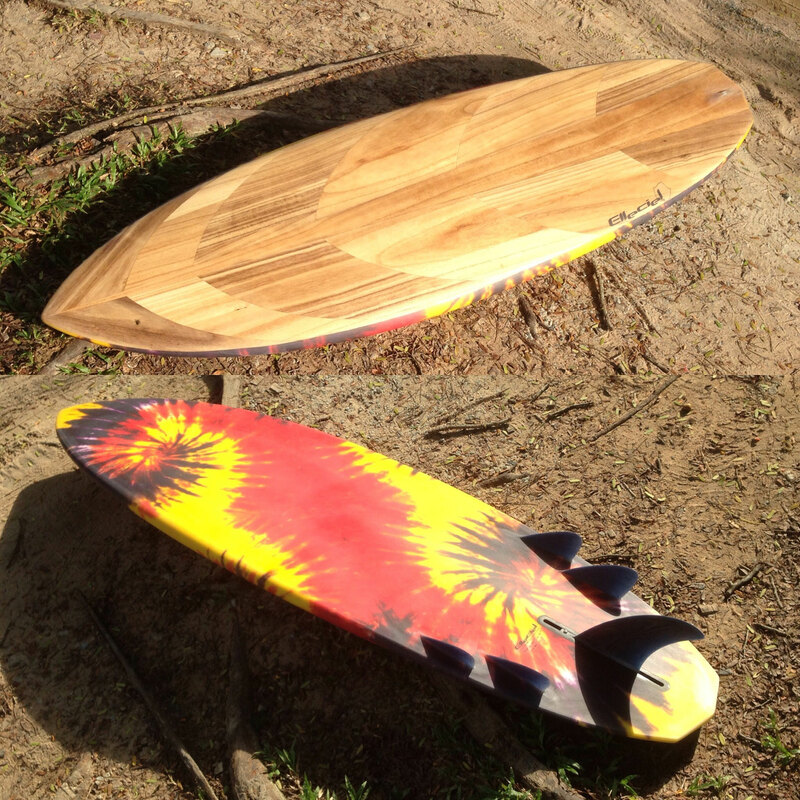 #512 Russ Short Bonzer3 6'4"
#507 Bonzer5 6'10" for Sunset! #370 Bonzer 5 Diamond 5'9"